Cylinder mould is used in the forming section of paper making machines and thickener, our cylinder mould features in high speed, high strength, low power consumption, long life time for wire. 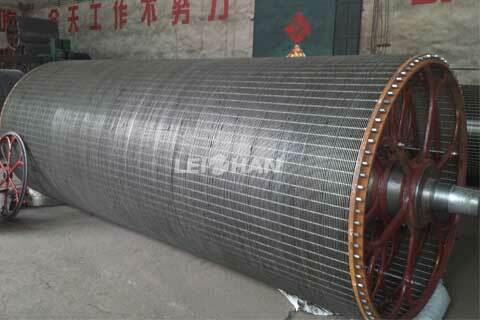 5950mm Headbox provided by Leizhan company can effectively disperse the fibers. 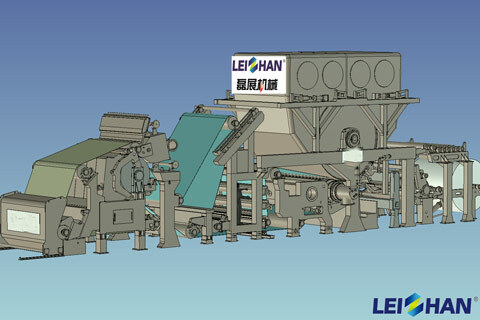 The slurry can be evenly distributed in the paper machine with a transverse direction. 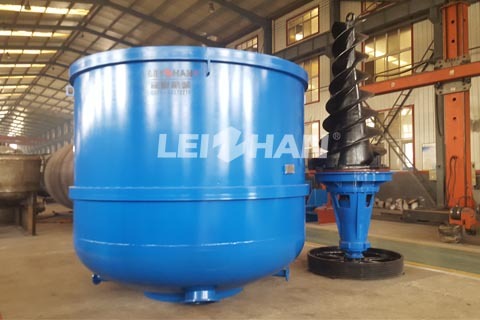 ZDF Series Single Fiber Separator is a modern professional equipment for breaking, screening fibre and separating the light and heavy impurities from pulp in pulping process. 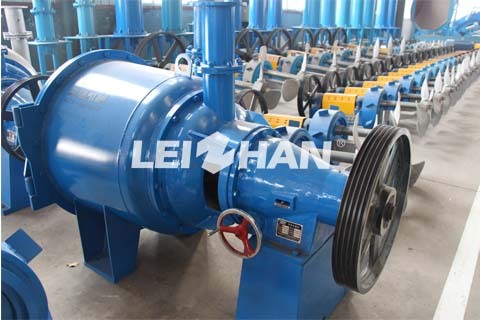 ZDSG High Consistency Hydrapulper mainly used for pulping waster paper under high consistency. It can also remove ink among the waste paper during the pulping process. 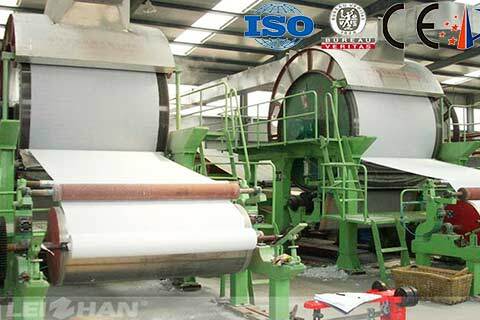 Crescent former tissue paper machine mainly used for making reel toilet paper, tissue paper, facial tissues, napkins,etc. This high quality tissue paper machine mainly divided into five parts: headbox, forming part, press part, drying part and reeling part. 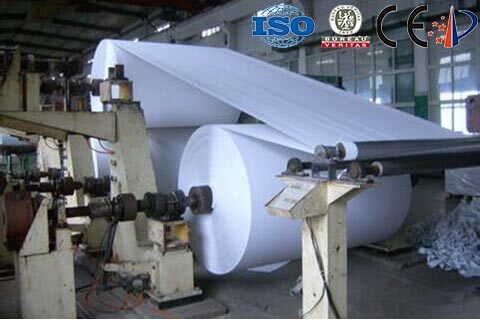 2tpd toilet tissue paper production process mainly use small tissue paper machine to produce toilet paper roll, napkin paper, etc. The raw material of this toilet tissue paper production process can be wood pulp & waste paper. 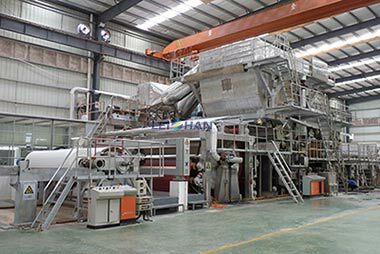 Toilet Paper Roll Making Machine is a kind of toilet paper manufacturing machinery, which use waste paper or wood pulp to make toilet paper roll. 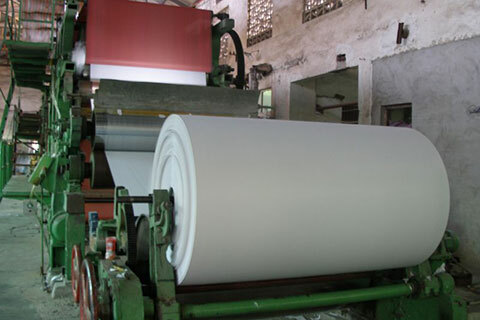 30GSM Napkin Tissue Paper Making Machine can use virgin pulp board wood fiber, straw fiber or waste paper make to make high quality tissue paper. 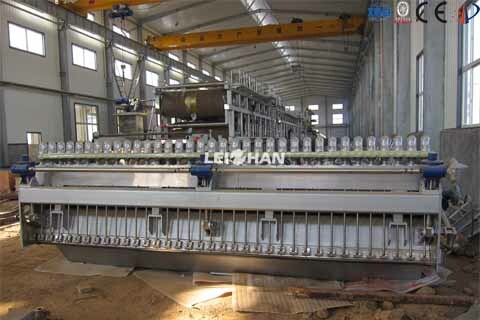 It can be used as Toilet Paper Machine, kitchen paper Making Machine, etc. 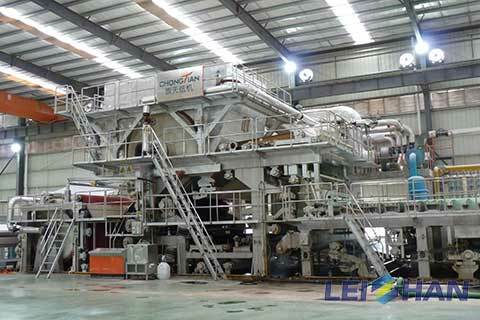 Tissue production plant includes paper pulp preparation line and paper making machine. Two kinds of raw material to make tissue paper: commodity wood pulp, waste paper.